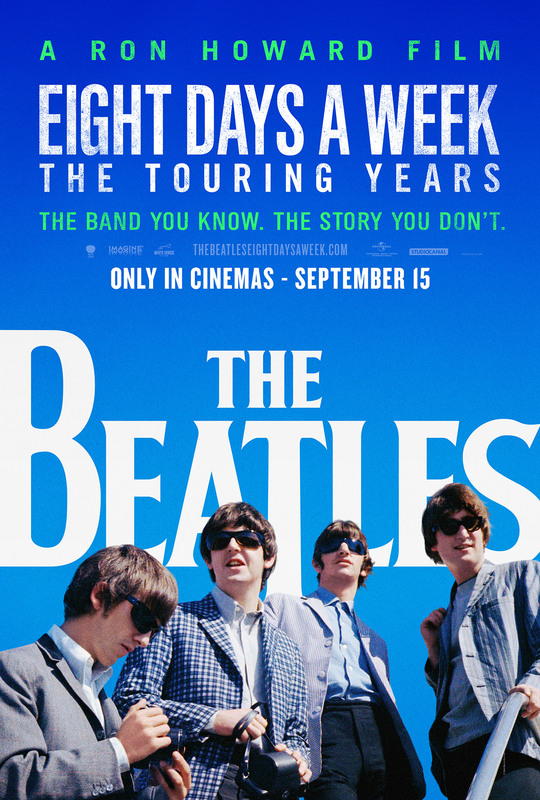 Ron Howard’s official documentary The Beatles: Eight Days A Week is a brand new look at the touring career of the fab four and features new interviews with Paul McCartney and Ringo Starr. The film was made with the full co-operation of the remaining Beatles as well as Yoko Ono and Olivia Harrison. 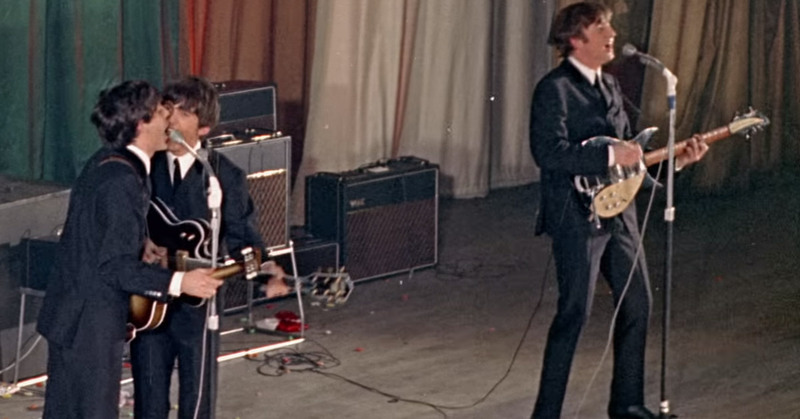 Ron Howard was given access to rare and exclusive footage to tell how four young lads from Liverpool conquered the world. It will be out on the 15th September, with a world premiere in London.